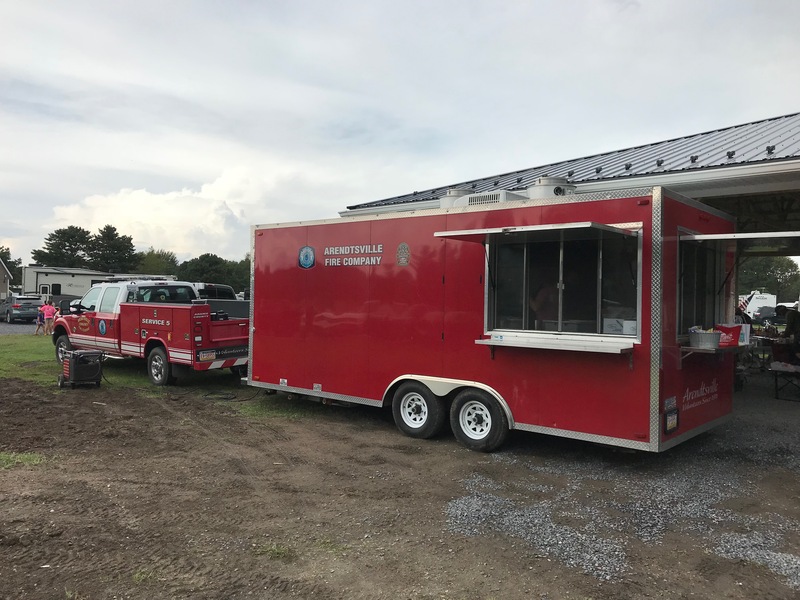 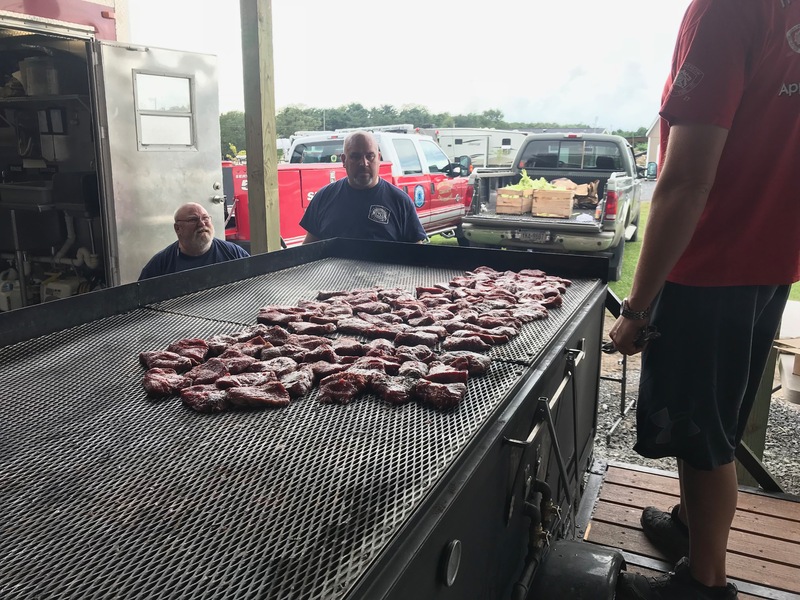 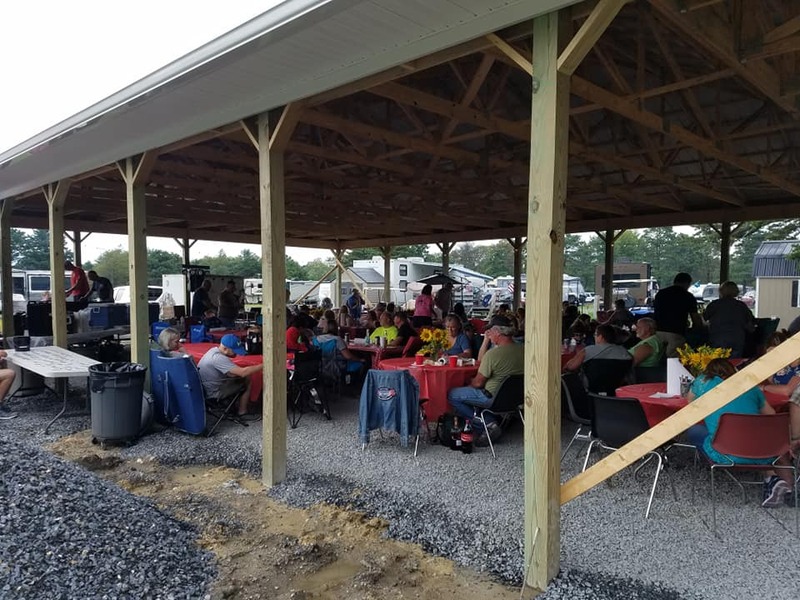 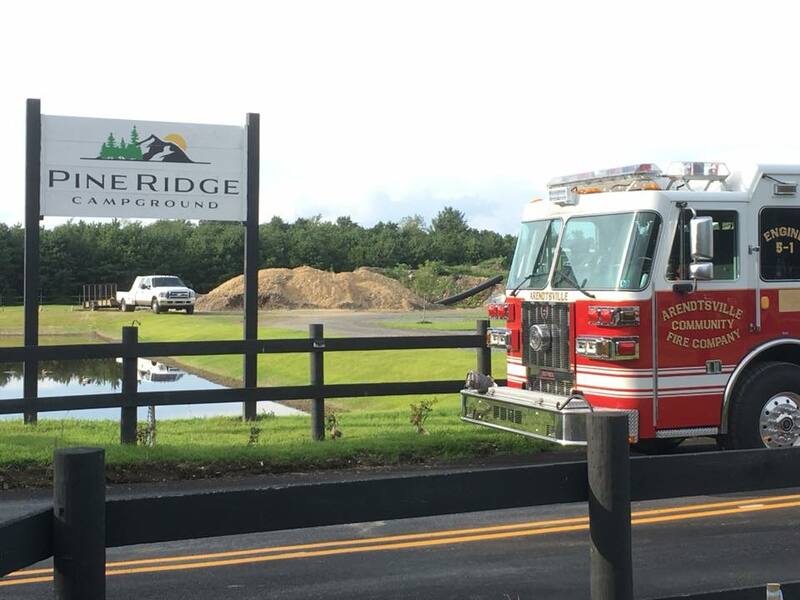 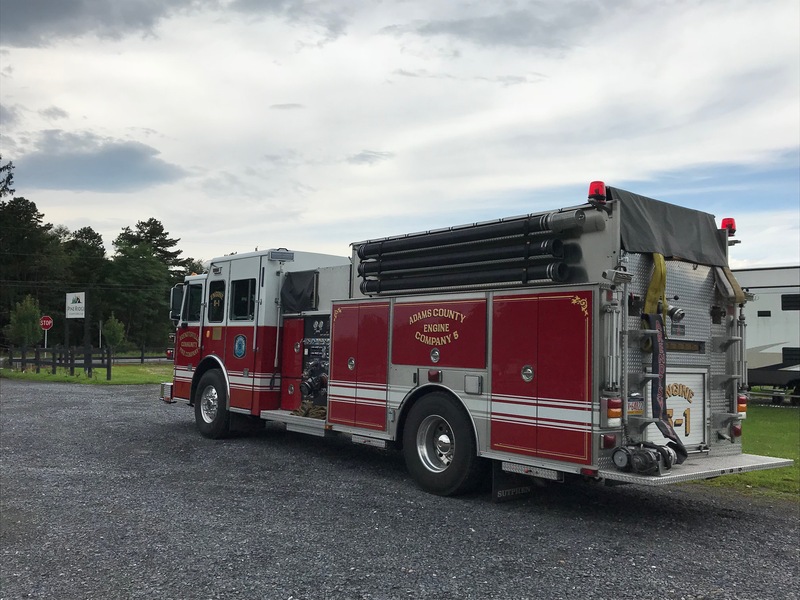 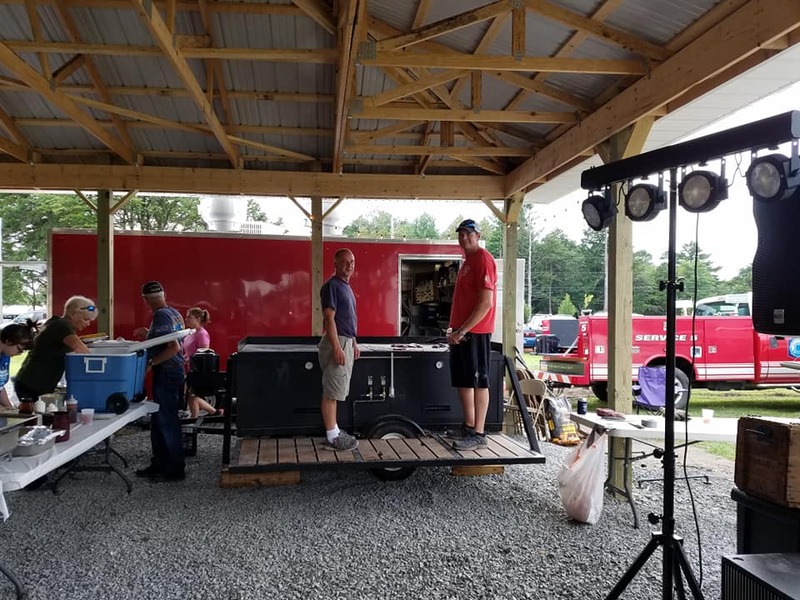 On August 18th, 2018 Pine Ridge Campground had the pleasure of hosting the Arendtsville Community Volunteer Fire Department for our First Annual Charity Event. 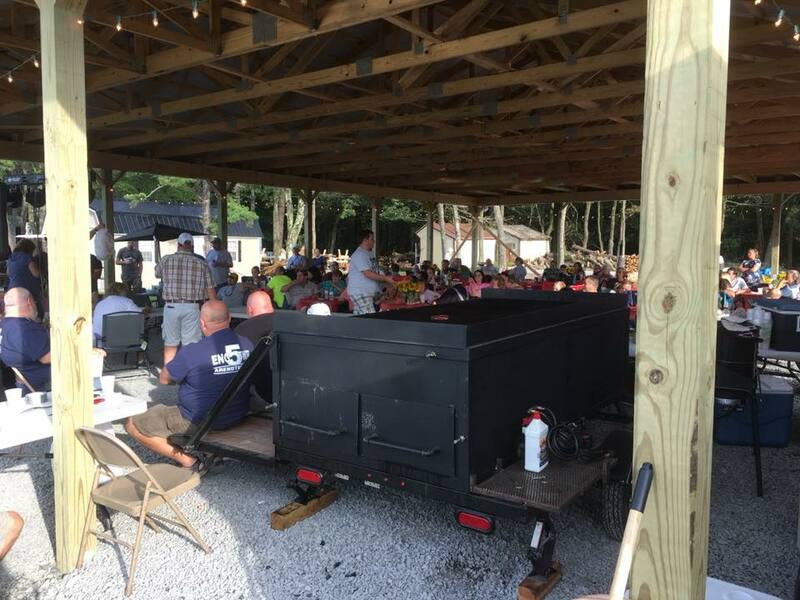 We sold 79 adult & 6 children steak feed tickets for a total of $2,050.00! 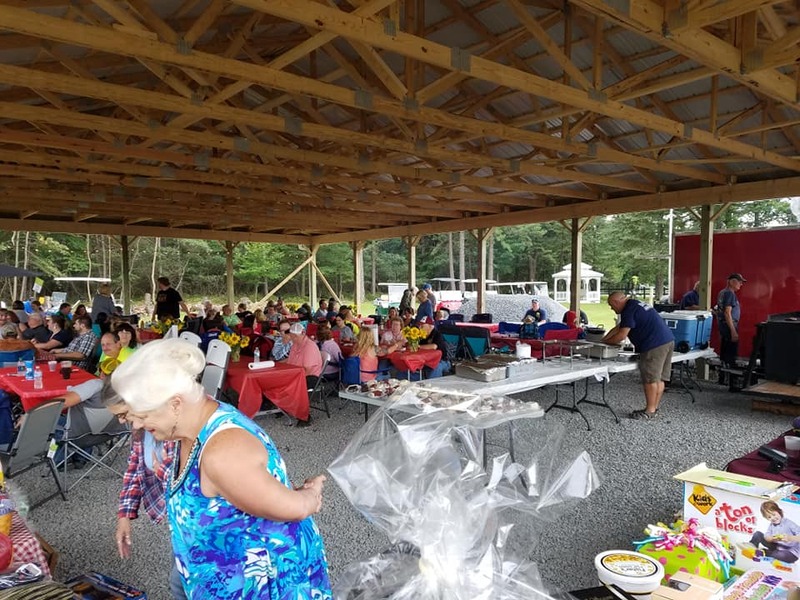 On top of our ticket sales, our seasonal campers all came together to do a surprise auction, where we brought in a volunteer auctioneer and all raised funds from items sold, went directly to the Fire Department. 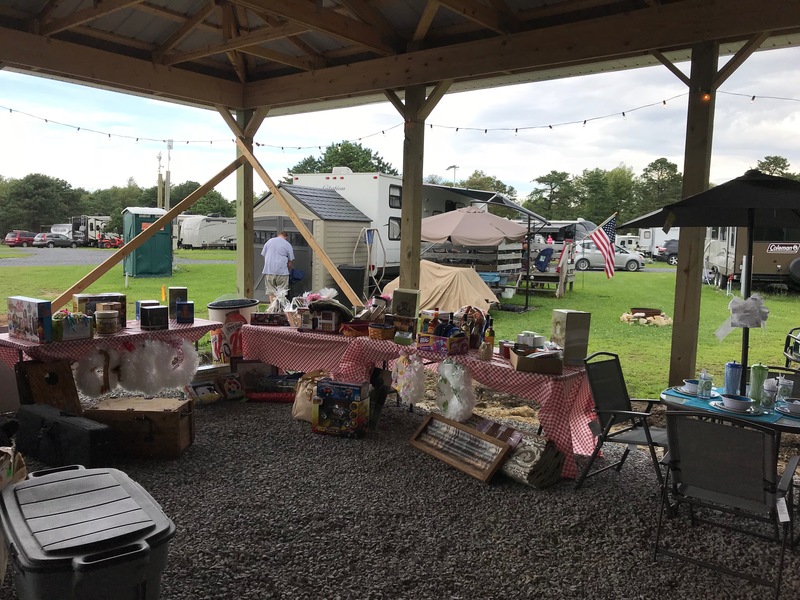 Our seasonal site campers raised a total of $1,268.00 & that brings the grand total to $3,318.00 as a donation to our local Fire Department! 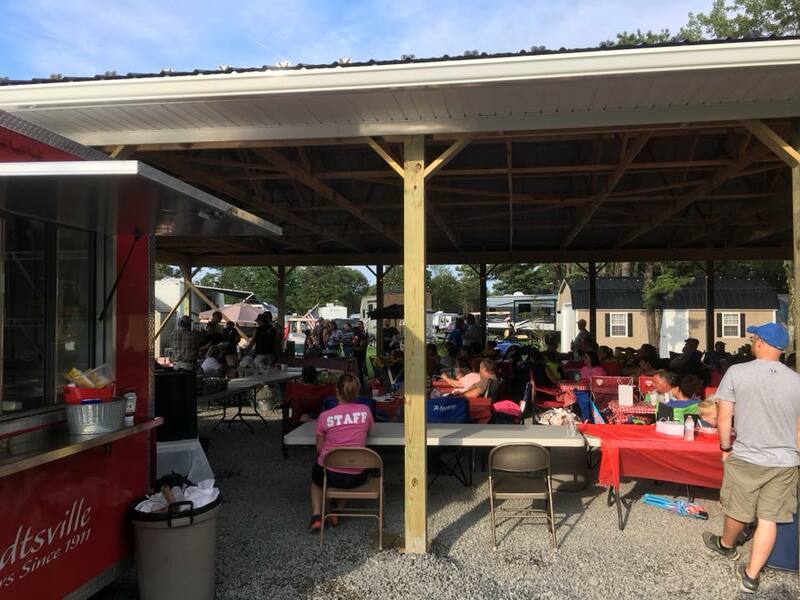 Pine Ridge Campground would like to thank each and every one of our campers that attended. 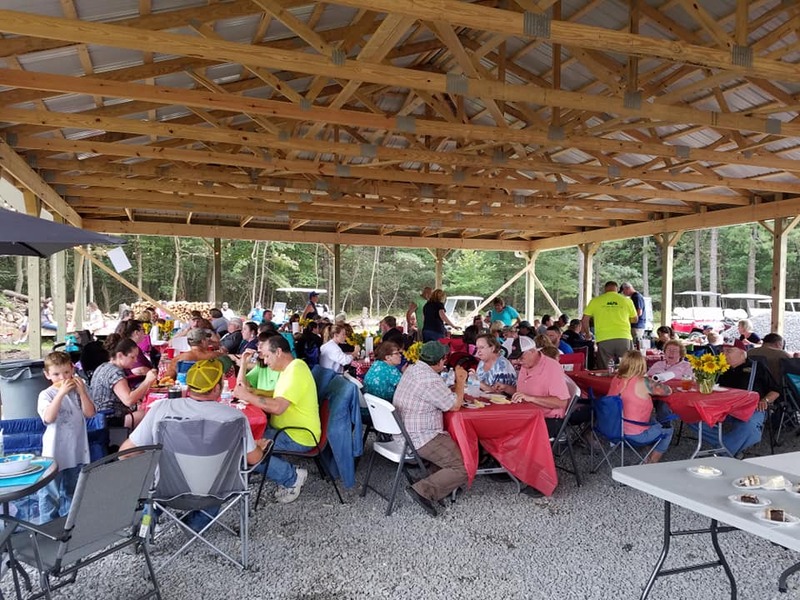 It’s truly wonderful to see such a large group of people, come together and give back to our local community. 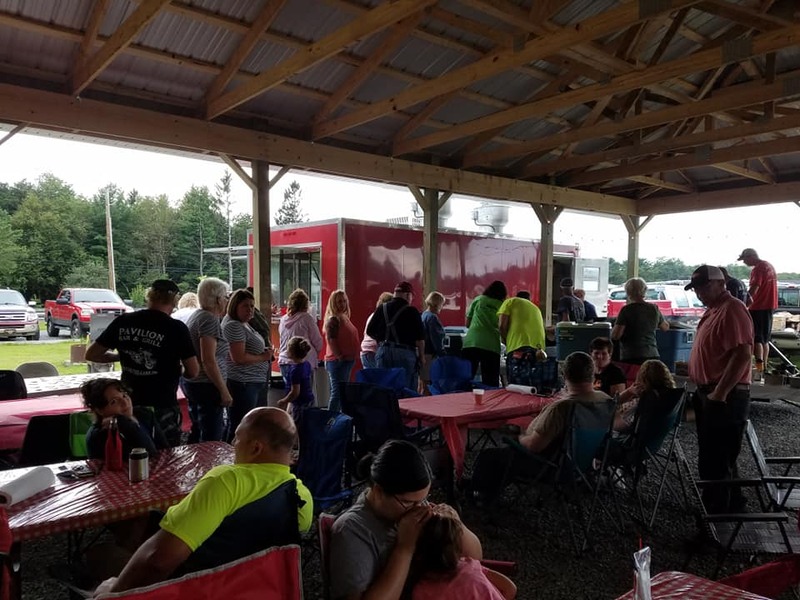 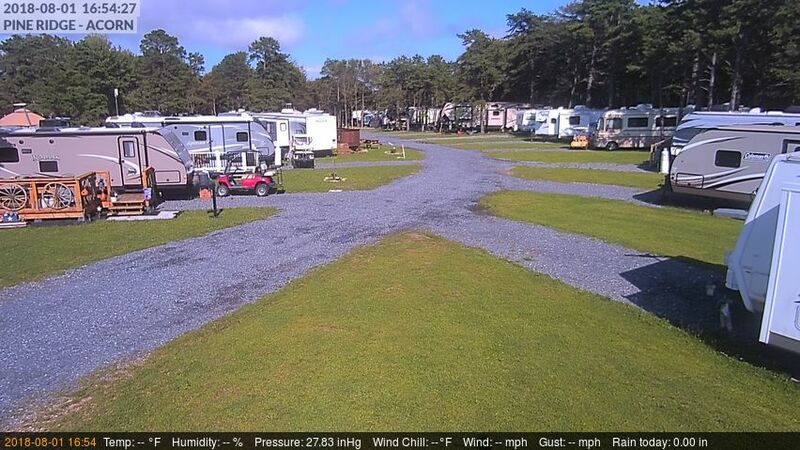 We would again like to thank the Arendtsville Community Volunteer Fire Department for their participation, all of the Pine Ridge Campground staff, and each and every one from our campground! 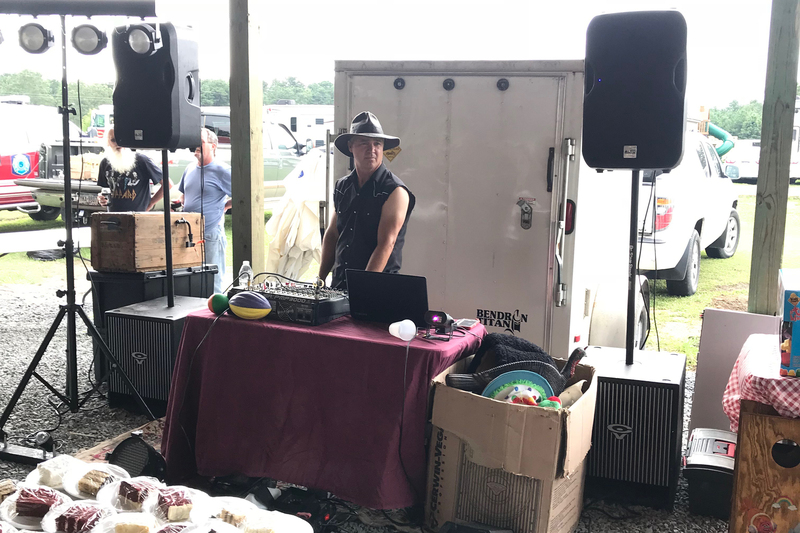 You guys & girls rock!